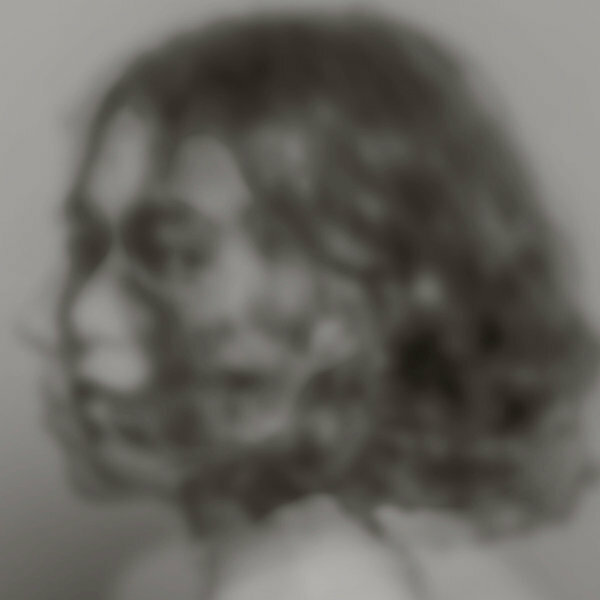 Canny tech-house pop from Kelly Lee Owens, including a remix of Jenny Hval’s Kingsize amid some dead slick, minimal production chops throughout. 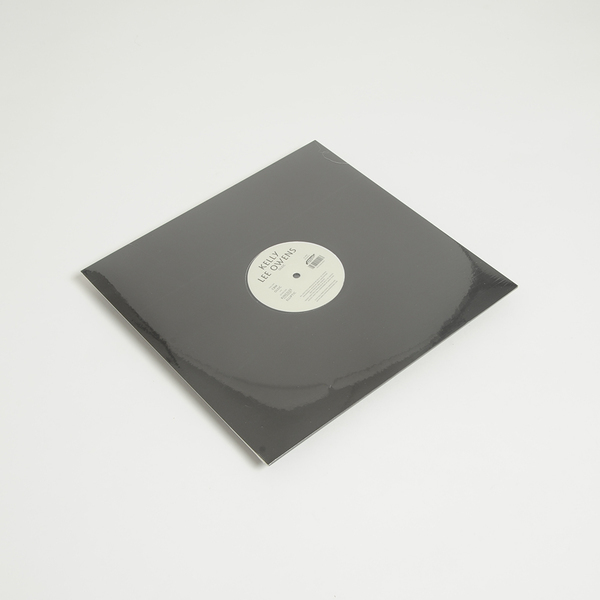 Oleic is technically KLO’s maiden solo flight on a label proper, following a pair of self-issued 12”s and various assists over the last few annum for folk such as Daniel Avery and Ghost Culture, who also lends engineering here. Marking a firm foot forward, the EP rolls into view with tactile acid bass palpitations and hushed vox recalling Tin Man at his bluest in CBM, before Oleic heads upwards with angelic strings/voices precipitating a lush sort of trance chuff-on. 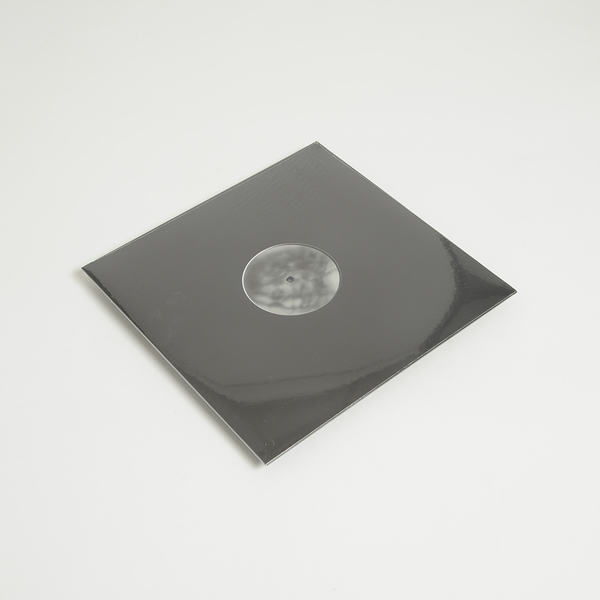 An educated guess would have predicted that Jenny Hval would cross paths with this sound at some point - her subtlety lends itself to more mmml dance musics - and KLO’s remix of Kingsize deftly places her low key vocal into a rumbling, late night tech-house matrix flecked with Sleeparchive-esque bleeps, before Elliptic brings some tight electro torsion compatible with current UK deep tech styles.